We have already spoken several times of GPS become a basic application for mobile phones, and today may be the camera or MP3 player. According to Route 66, the supplier of the GPS software from Nokia, the Finnish manufacturer has plans for all its mobile integrated series navigation system. A few Nokia already have this feature, above all the most modern and powerful, but if we listen to Route 66, Nokia wants to throughout its range, even the cheapest ones, to adopt it as a sign of distinction from competition. Currently Nokia has already launched its free maps smart2go application that shows your interest in this subject, and local searches with related advertising can be an interesting source of income. The losers may be the manufacturers of the classic navigation systems, which could follow the path of the PDAs. 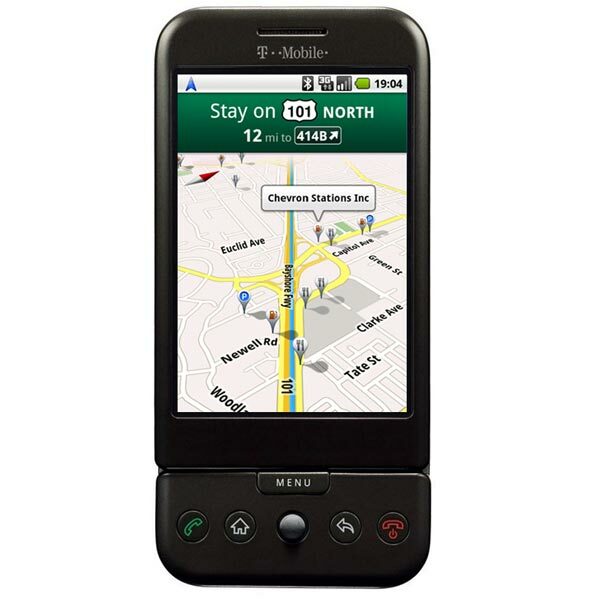 Mio GPS Enabled Smartphone, Coming Q1 2009?